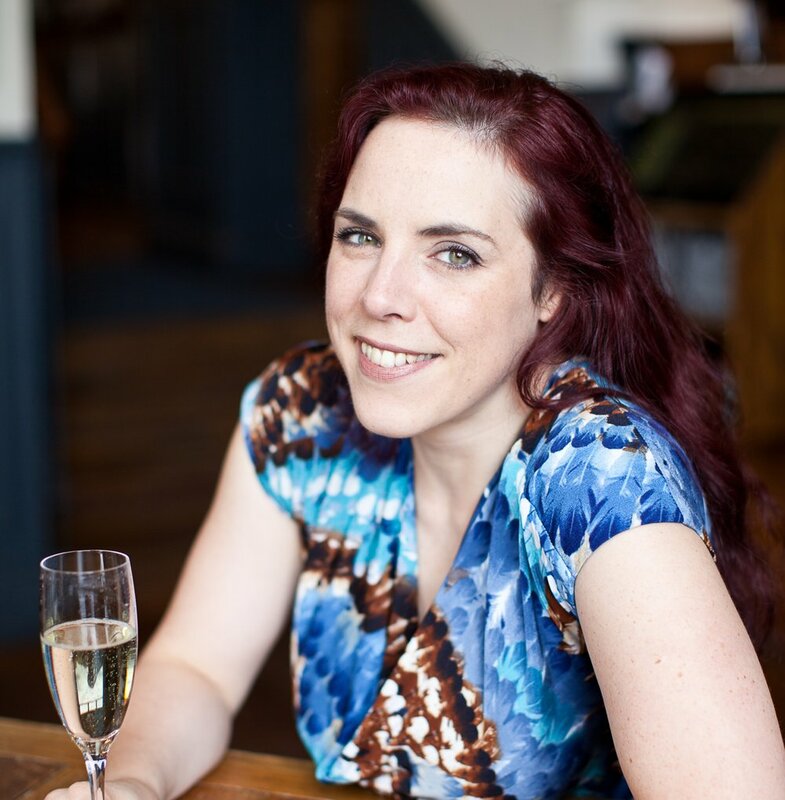 Kat Arney is the founder and director of First Create the Media, a communications consultancy for people who do science. She has worked with organisations including biotech startups, major pharmaceutical companies, academic institutes, universities and charities to help them find and tell stories about their research. Kat is an award-winning science writer, public speaker and broadcaster, and author of the popular genetics books Herding Hemingway's Cats and How to Code a Human. After leaving the lab, Kat spent 12 years in the science communications team at Cancer Research UK, telling the stories of the charity’s science and scientists to the world. She co-founded the charity's ground-breaking Science Blog and podcast, provided comms and media training for researchers and acted as a principal media spokesperson on national and international TV and radio. When she's not working, Kat loves baking bread, making music, drinking single malt whisky and snuggling spaniels.